There are special fees for nationals from “transition economies” and countries undergoing conflict. By transition economies we mean a number of former Soviet Republics (not all) and former Yugoslav Republics (not all), not members of the European Union, as well as Cuba. This scholarship does not include Russia. By countries undergoing conflict, we mean countries that are currently in a state of war or very near a war zone, and where there is political upheaval. We are aware there are many more countries currently undergoing conflict, but only nationals from countries on this list are eligible for reduced fees. You must be able to prove you are born in one of these countries. Please, be aware that it might be extremely difficult for nationals from these countries to apply for a Dutch visa. The Dutch authorities have obviously total discretion in granting a short stay visa. Patricia Díaz (Cuba), recipient of the Transition economies scholarship in 2017. 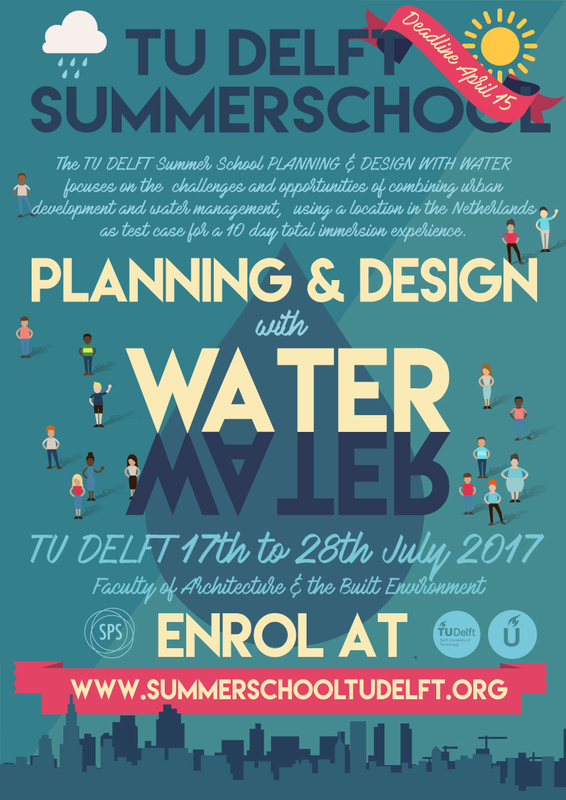 If anybody asks me what did it mean for me to participate in the Summer School Planning and Design with Water of TU Delft, with a full scholarship? 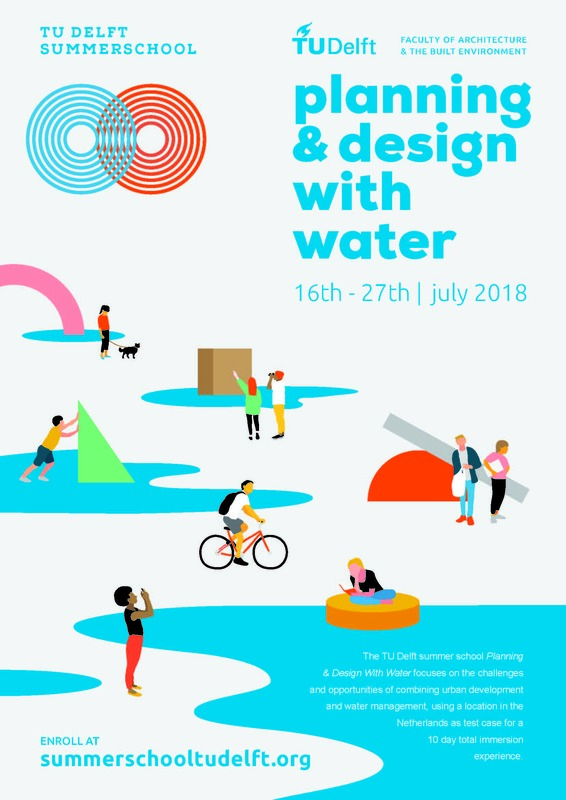 I will say it was an excellent opportunity to grow professionally and also to get to know a city making process from one of the most prominent countries in planning and design with water. The scholarship offered by this Summer School is a great opportunity for professional, social, and cultural exchange. Professionally, it is an excellent opportunity to access high level knowledge and reflections on problems of the contemporary city, from different approaches. It was also very illuminating to reflect about these problems from a planning and design perspective and from diverse methodologies, that place special emphasis on the coherence of the planning and design process. The Summer School, not only offered me the opportunity to meet a large number of people, but also creates a network of professionals and students who discuss and share their work, as well as an incredible network of very good friends, some of them, forever. The scholarship also allowed me to enjoy. For students around the world with reduced financial means, it gives them the opportunity not only to visit the Delft University of Technology with all its facilities, but to visit urban and architectural projects in Delft, Rotterdam and Amsterdam. From a cultural point of view, it was a celebration of diversity. It was a window into different cultures and different philosophies of life. Undoubtedly, a good opportunity to learn to think about the city by creating pleasant and resilient environments, that offer public goods; in order to achieve a better legacy for the next generations around the world.